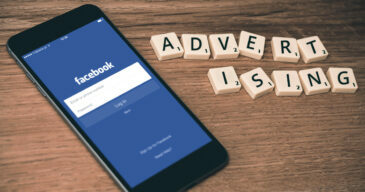 ConvertKit is a service that provides marketing tools that allow you to engage with your donors via email. 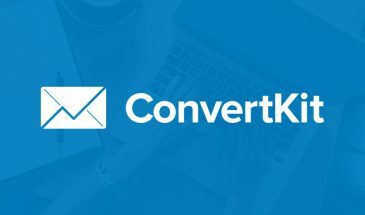 The Give extension for ConvertKit helps you connect the service to Give, and allows donors to subscribe tags and forms on ConvertKit. After the ConvertKit Add-on is activated, go to “Donations > Settings” and click on the Add-ons tab. There you will see a section called ConvertKit Settings. The options in this section allow you to control various global plugin settings. “Global” means the options here will affect all donation forms. 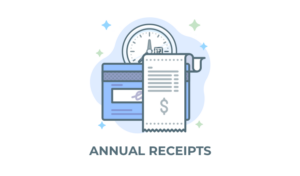 These options can be customized per form. Within the settings tab you will see an option called “ConvertKit API Key“. This key is necessary for Give to integrate with ConvertKit. 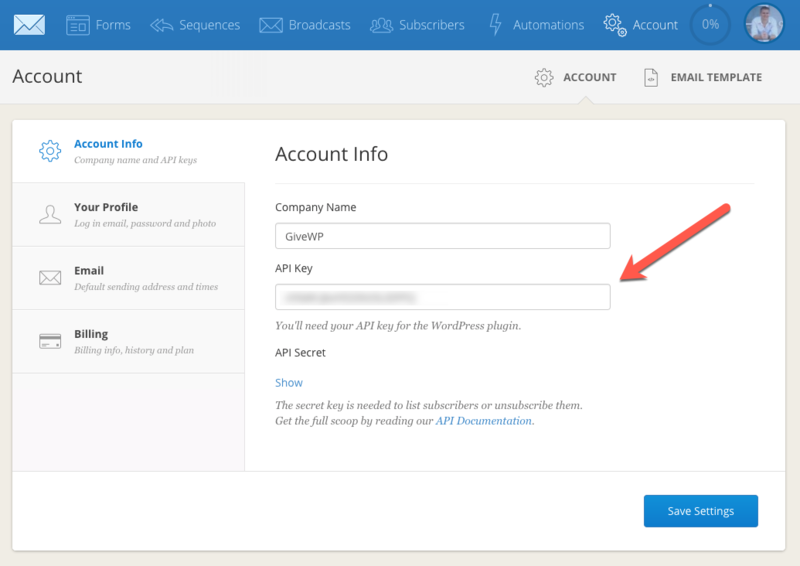 Paste the ConvertKit API Key into the Give settings field and click save. Once configured, you can choose whether all or only select donation forms have an additional subscribe checkbox added to them. This checkbox informs your donors that they can now opt-into your ConvertKit email newsletter when the checkbox is checked. In the “Donations > Settings” screen, you previously chose your “Global” settings. You can override these settings per form as well. 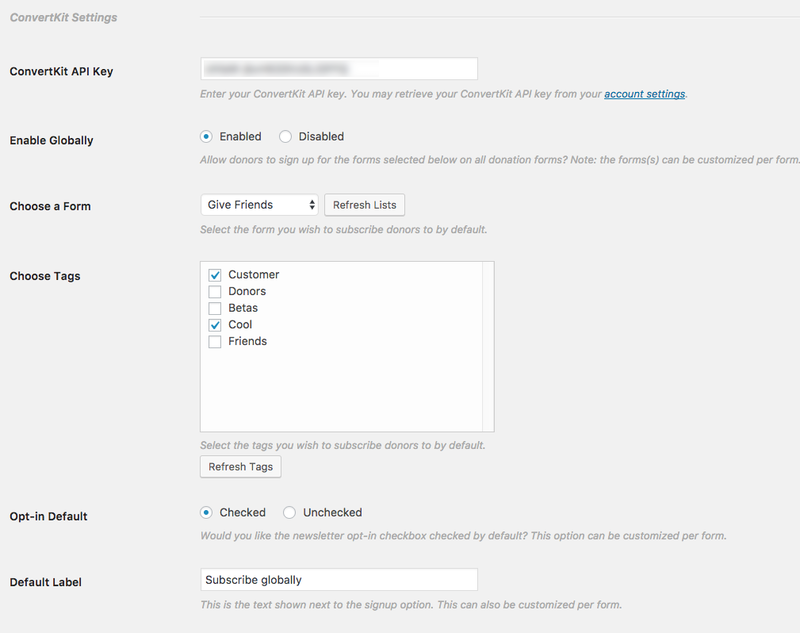 For example, you may have different ConvertKit tags that you want to subscribe donors to per form. Here’s how you do that. Customize — You’ll see options to customize how this one form uses ConvertKit. Disabled — ConvertKit will not be used on this form at all. 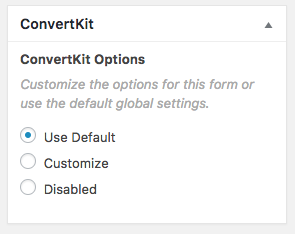 If you choose “Customize”, you’ll see additional options that allow you to integrate ConvertKit with this form differently than the Global Default. 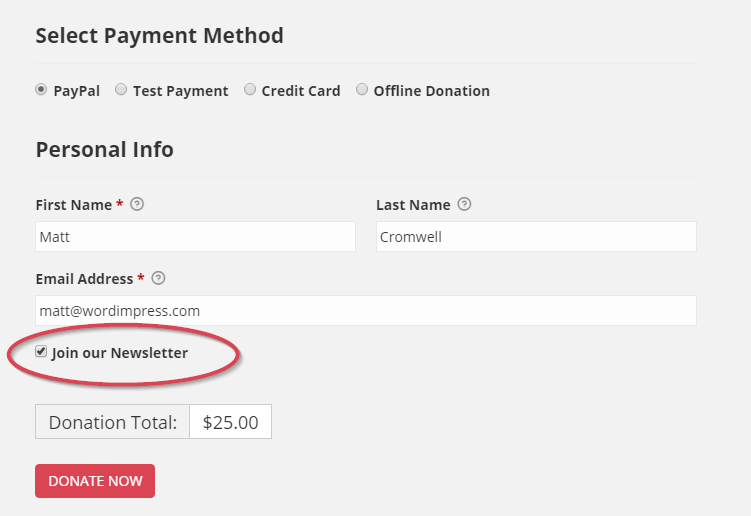 Opt-in Default — change whether the ConvertKit checkbox on your form is checked or unchecked by default. ConvertKit Forms — choose a different form than the Global Default. ConvertKit Tags — choose a different tags than the Global Default.